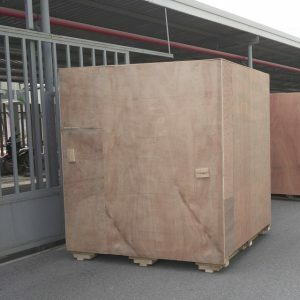 HD Asean Vietnam Co., Ltd. is a leading supplier of service wooden crate for over 17 years. 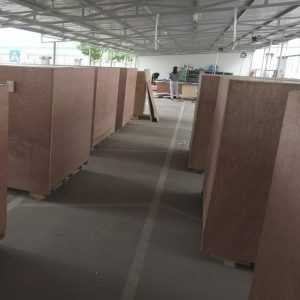 We have provided the most effective export wooden packaging and packaging solutions for companies, factories and large enterprises across the country to transport export goods. – Conducting measurements of goods and machinery sizes. 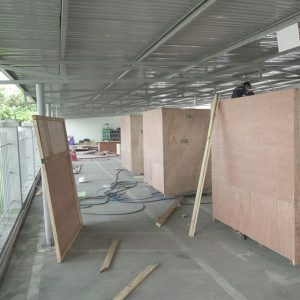 – Design wooden crates to suit the goods. – Wrap nylon, vacuum to protect goods against rust, anti-static. 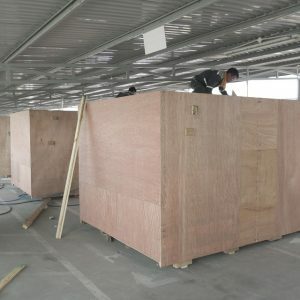 – Close wooden crates according to size of goods. – Reinforcement, positioning, tying goods to ensure while transporting. 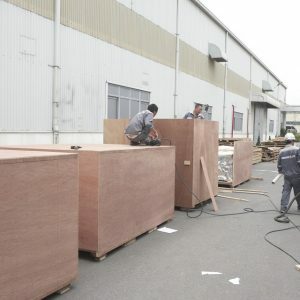 We take all necessary professional measures on the process of exporting wooden crates needed to secure goods. 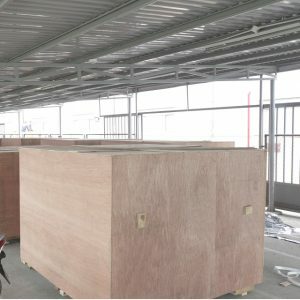 Completing on time as required also meets the highest export standard with the most competitive price. With the prestige that the brand has been built for so long, customers can be assured of the quality of service that we are providing. 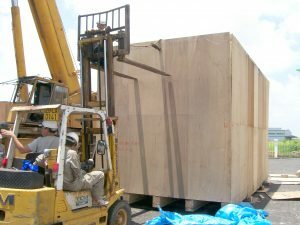 Please contact us as soon as you need to use service wooden crate the export . With our experience will not disappoint you.